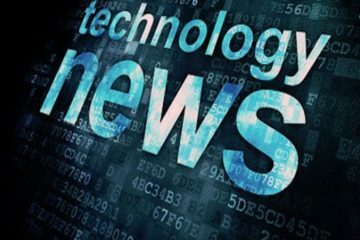 As a part of the tech in Techstory, we bring you the latest in the technology from around the world under “TECH THIS WEEK!” every Sunday! The week began with Facebook’s F8 meet where all the cool tech that Facebook is planning for the coming years was discussed with the public by its CEO and we saw Microsoft’s not so racist AI CaptionBot’s launch. We also saw Huawei coming up with own VR to compete with Samsung’s VR tech and Alphabet’s Sidewalk Project plans to build it’s own high tech city. In case, if you’ve missed any of those, along with the news of invisible train that is going to run in Tokyo by 2018, don’t worry just keep reading! 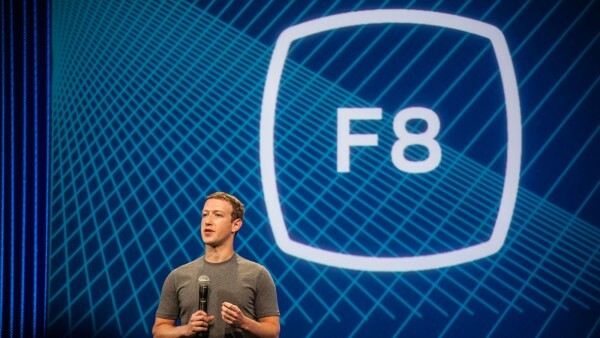 Mark Zuckerberg started off Facebook’s annual F8 developer conference with a thinly veiled attack on Donald Trump. Speaking to a packed auditorium at San Francisco’s Fort Mason center, Zuckerberg said that “it takes courage to chose hope over fear” and criticized “fearful voices talking about building walls”. He added that immigration was essential to the economic success of the country. 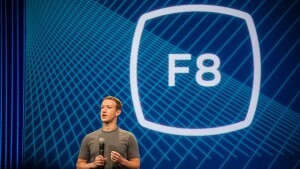 The future will also heavily feature Facebook’s artificial intelligence programs, Zuckerberg said. And while the company already uses AI for photo recognition and more, the Facebook CEO said the platform will be able to achieve greater understanding of the meaning of user content. The last element of Zuckerberg’s vision for the future was virtual and augmented reality, and he highlighted the company’s achievements with the Oculus technology, including the milestone of more than 2 million hours of watched video with Gear VR devices. Zuckerberg also showed a mock-up of a pair of augmented reality glasses that looked more like a normal pair of dark-rimmed specs. Augmented reality allows images and data to be overlaid on our view of the real world, and will mean that a lot of physical objects could potentially be replaced by an augmented reality app, he said. Alphabet’s Sidewalk Labs was created to enhance the city living by empowering it with the latest technology but now, the company needs a space to test their ideas and creation. In order to solve the problem, the company has adopted a more practical approach, now company is planning to build its own high-tech city. 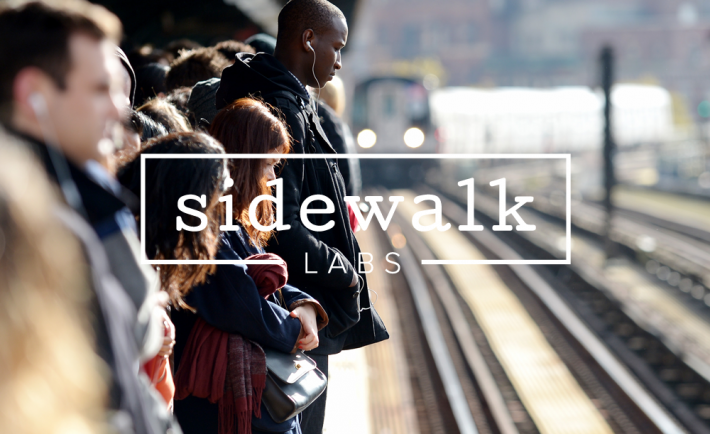 According to The Information report, Sidewalk Labs is moving ahead with ‘Project Sidewalk,’ a plan to create a district in which it can trial self-driving cars, Wi-Fi solutions, new public transport, and other city planning advances that modern technology make possible. The company has been working with a team of more than 100 experts. Currently, the officials are deciding to whether to opt for owning a land and then building the project or to go with the bids from other countries for its Project Sidewalk. However, this project will be finalised by the Alphabet’s CEO Larry Page as the team will submitting the Project Sidewalk to him. It’s an ambitious goal for Sidewalk Labs, which hired a ‘dream team’ of experts earlier this year, after acquiring a company in the midst of installing high-speed Wi-Fi hubs across New York City. The company has been cagey on exactly what it was working on so far, with CEO Dan Doctoroff telling that figuring out how to adapt cities for self-driving cars was just one aspect of his plans, reports The Verge. 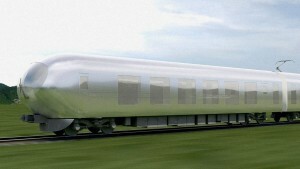 The Japanese are about to give a whole new meaning to the “ghost train” concept. Kazuyo Sejima, one of Japan’s leading architects, designed a super-reflective train as a part of Japanese railway company Seibu Holdings’ 100th anniversary celebration. The seemingly invisible train is intended for public rollout sometime in 2018. Now, as an American, a virtually invisible train immediately raises safety concerns. Don’t know about the Japanese, but Americans have enough trouble not hitting fully visible trains and one cannot imagine the disaster rate of an chameleonic train rolling through the countryside. Hopefully it’ll be an elevated train. Now, some are mistakenly comparing this super-reflective train to the invisible hood concept from Land Rover or the see-through semi trucks from Samsung. Where the Samsung truck uses a big screen and the Land Rover concept uses augmented reality, the Seibu train is just reflective, which is, arguably, way less techie than the other two. Regardless, this train reaffirms out modern society’s dubious obsession with invisible modes of transport. Huawei is getting into VR. 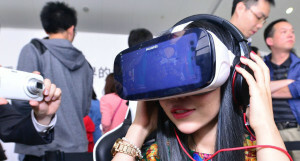 It is introducing a virtual reality headset, called Huawei VR, that works with its new flagship smartphone, the P9. It’s pretty much identical to how Samsung’s Gear VR works: you insert a phone into the front of it, strap it on, and you’ve got a basic but functional VR headset. Huawei will sell versions that work with both sizes of the P9 and with the Mate 8. 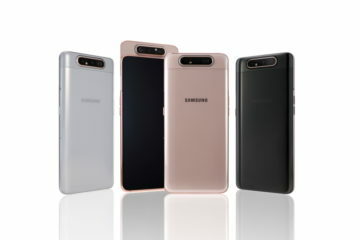 The Huawei VR headsets work in a similar way as Samsung’s counterparts: Just pop the front cover open, then secure the phone (with the VR app running, of course) using the clips inside, and then snap the cover back on. Likewise, they have a touch panel, a back button and volume keys on the right for interfacing with the app. You won’t be able to wear your glasses underneath the goggles, but the adjustable lenses will accommodate myopia of down to -7.00. 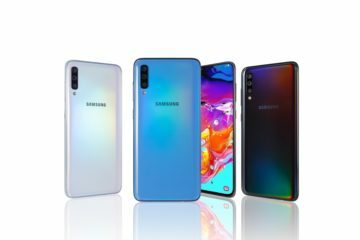 The company hasn’t specified when it will be available or how much it’s going to cost but it did say there will be more than 4,000 movies, 40 free games and hundreds of panoramic images and tours available for free at launch. Huawei has been rumored to be getting into VR for a long time, so while today’s announcement isn’t exactly surprising or groundbreaking, it gives us a clearer picture of what it’s trying to achieve. After failing miserably with its Artificial Intelligence (AI) experience on Twitter, Microsoft is back with CaptionBot, its new AI experiment on the internet. It actually provides a caption to the photos uploaded by the users on the internet, by monitoring the algorithms it sees on the picture. Once it generates the caption, the uploader can rate AI according to how accurately it has generated the caption. The entire system learns from the rating points given by the uploaders. Microsoft’s Cognitive Service Team has been working on this project which is a result of some deep research on how to model objects in photographs so that they can be easily recognised by the computer. The team claims that their program can identify a wide range of visual concept and it is also equipped with entity extraction which enables it to recognise celebrities as well. The AI system has three stages that help it to generate an exact caption of any particular image. 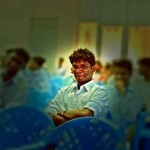 The Computer Vision API which identifies the components of the image and then it blends the information with the data from the Bing Image Search API, and runs any faces it spots through their Emotion API. This analyses human facial expressions to detect anger, contempt, disgust, fear, happiness, sadness or surprise. Next ArticleIntel to Cut Off Over 1,000 Employees, Yearly Ritual?